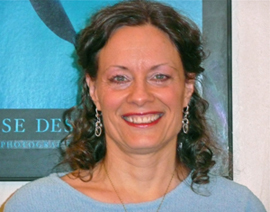 Lisa Fawcett is a licensed Jungian psychotherapist practicing in New York City. She is past president of The New York Association of Analytical Psychology and currently serves as Director of Admissions on the board of the CG Jung Institute of New York. She is so grateful to have found Aurelia and Telos, the teachings of which she incorporates into her work. She also teaches a day long workshop based on the Telos books. 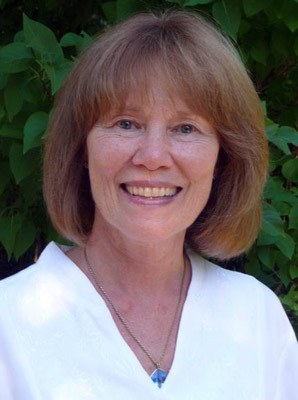 Presently, Lisa is President of Telos-USA. While attending a lunch conference in Tucson, Arizona, Debra learned of the “Telos” books by Aurelia Louise Jones from three women discussing them at her table. They shared, “After reading the “Telos” series, your life will continue to expand in beautiful ways and never be the same again.” Debra found the book “Angelo’s Message”, by Aurelia Louise Jones to be “an inspiring wake up call for man”and suggests that it become a prerequisite for understanding the animal kingdom and its true purpose. Debra earned her B.S. degree from the University of Delaware where her love and passion for the Earth, animals, and nature continued to grow. A concern for mounting environmental issues, brought her to Earth Summit 1992 in Rio de Janerio, Brazil. Since then she is devoted to strengthening environmental preservation and lobbying for stronger humane laws for animals. 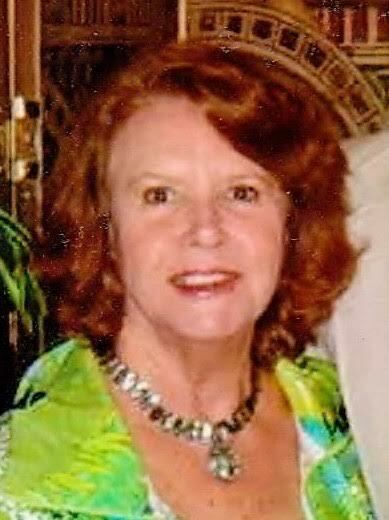 Debra lives in New York City and is currently Secretary of Telos-USA. 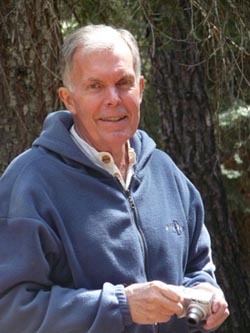 After serving as a Naval Officer in Viet Nam, William returned to Graduate School at the University of Michigan where he completed his Masters Degree in Forestry. With a graduate focus in outdoor recreation he worked with the Los Angeles County Department of Recreation for a number of years. Then, changing hats, he created an importing company supplying 17th and 18th century European furniture to design clients in Beverly Hills and Hollywood. His own interest in design and restoration caused him to enter real estate. Synchronistic events have sped him along his spiritual path from Methodism to the Edgar Cayce and Seth materials, to Science of Mind, Lazaris, Past-Life Regression, and then the Telos Books which lead to his first Initiatic Journey with Aurelia Louise Jones in 2005. William currently resides in Mount Shasta, CA, and is Treasurer of Telos-USA. 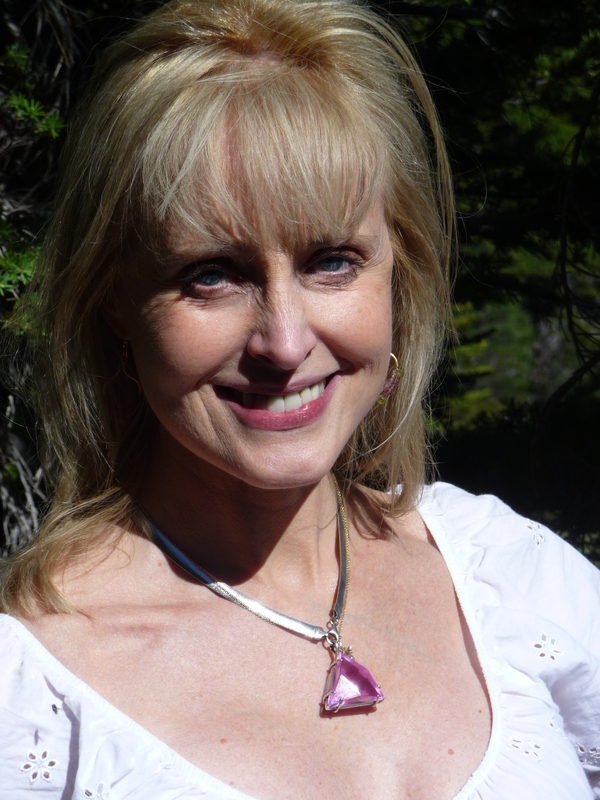 Victoria Lee resides in Mount Shasta, CA and is presently the “caretaker” of Mount Shasta Light Publishing and The Lemurian Connection in Mount Shasta. She continues to support the mission of Telos, and the teachings in the Telos Book Series and The Seven Sacred Flames by Aurelia Louise Jones, connecting with Telos organizations, groups and individuals around the globe, whose desire is to create Telos and the Lemurian Heart on the surface, to live in a peaceful, harmonious world. Victoria’s own life journey changed dramatically after reading The Telos books and participating in one of Aurelia’s Initiatic Journeys in 2006. Currently, Victoria is Vice President of Telos-USA. called THE TWINLESS TWIN, and gives lectures on life after death.